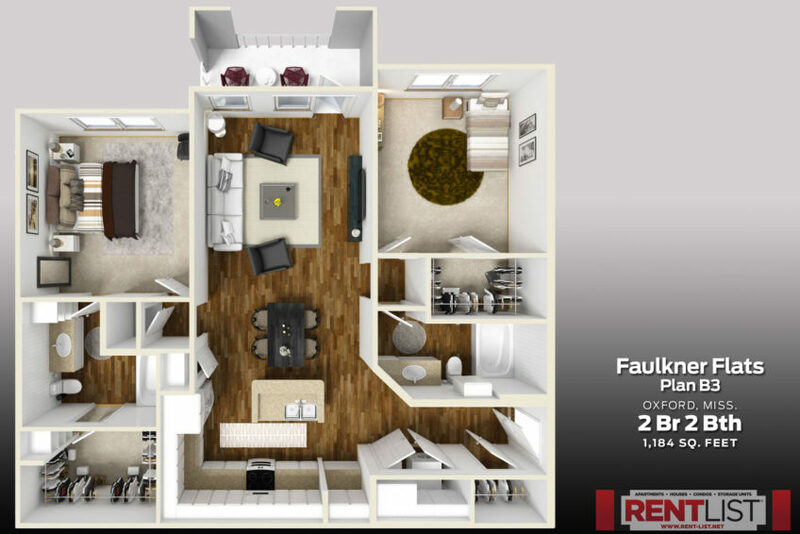 About the Property: Oxford’s premier luxury living for students and professionals is Faulkner Flats, located on Old Taylor Road. 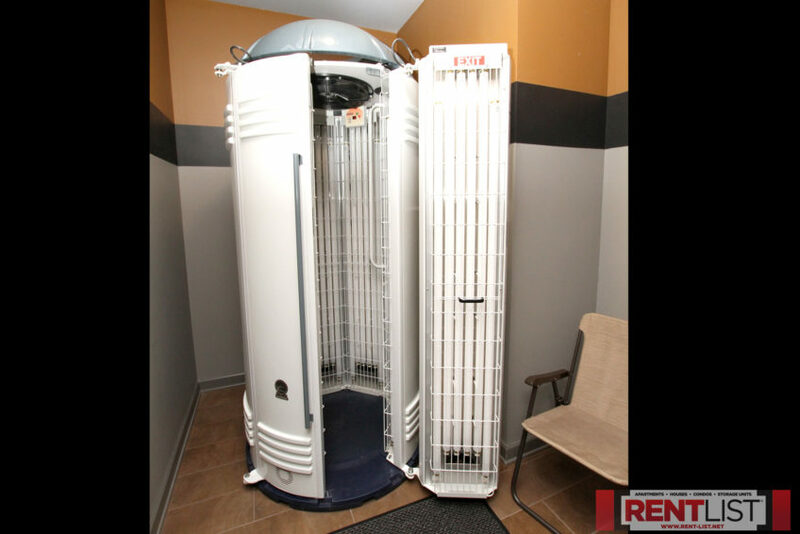 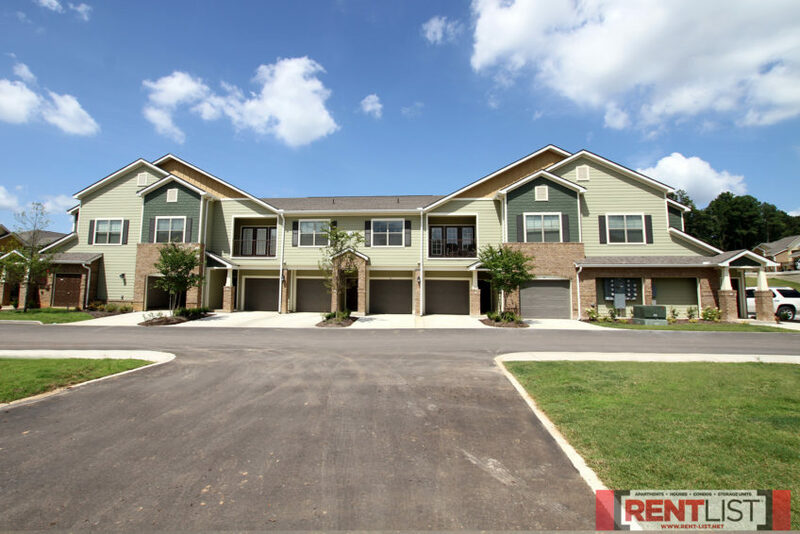 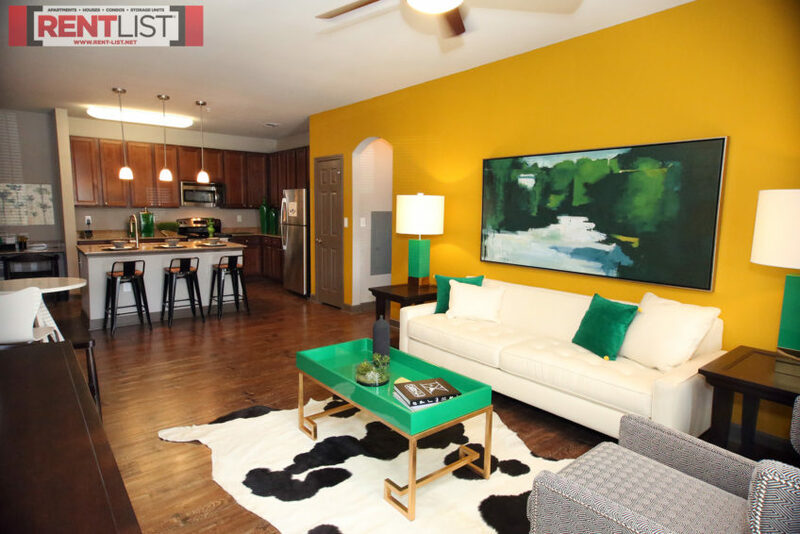 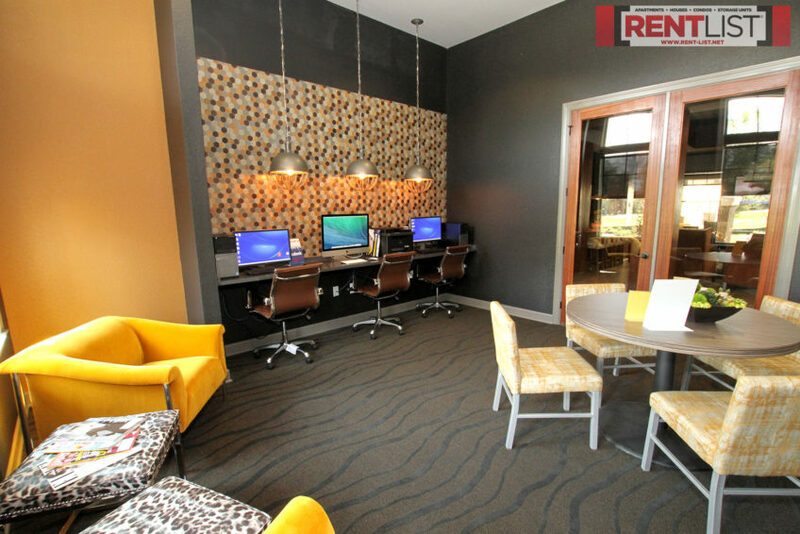 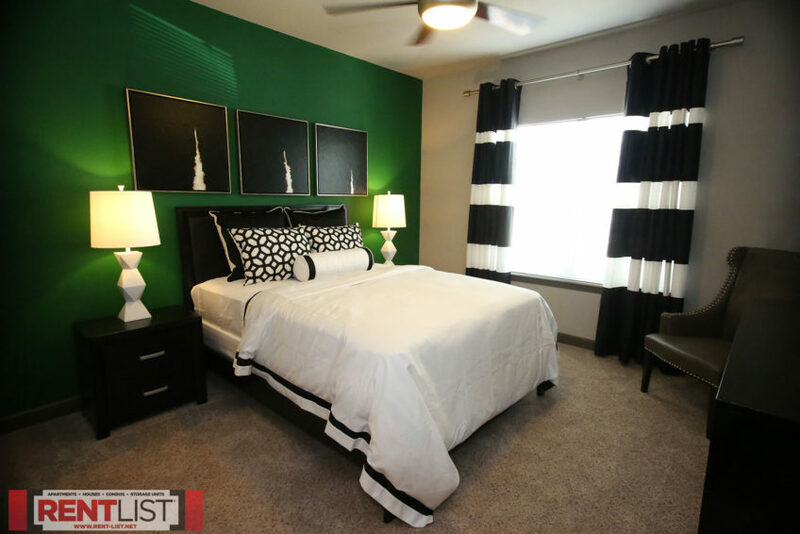 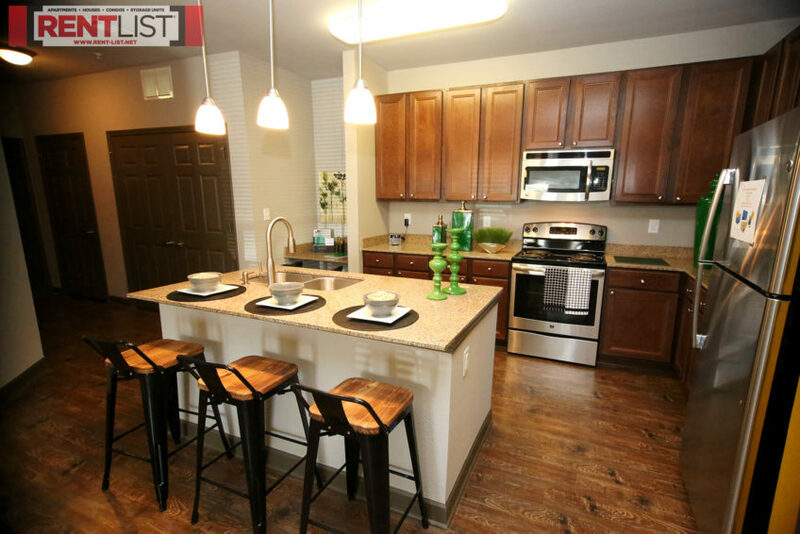 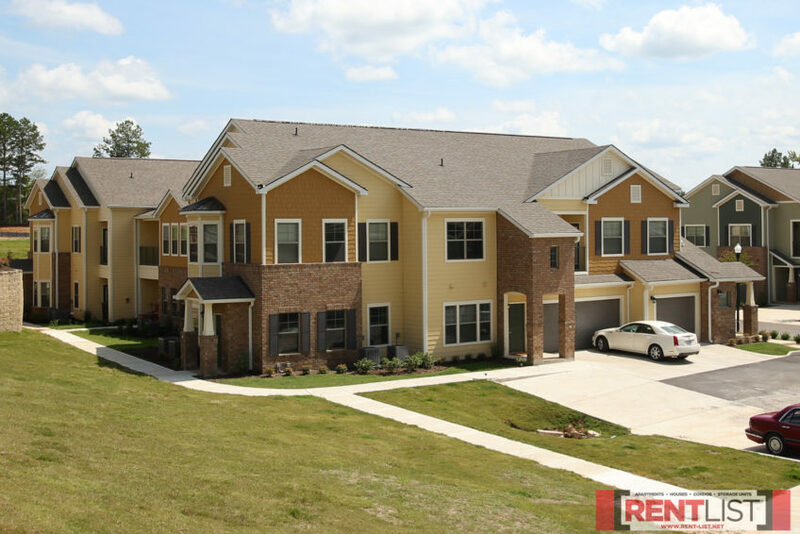 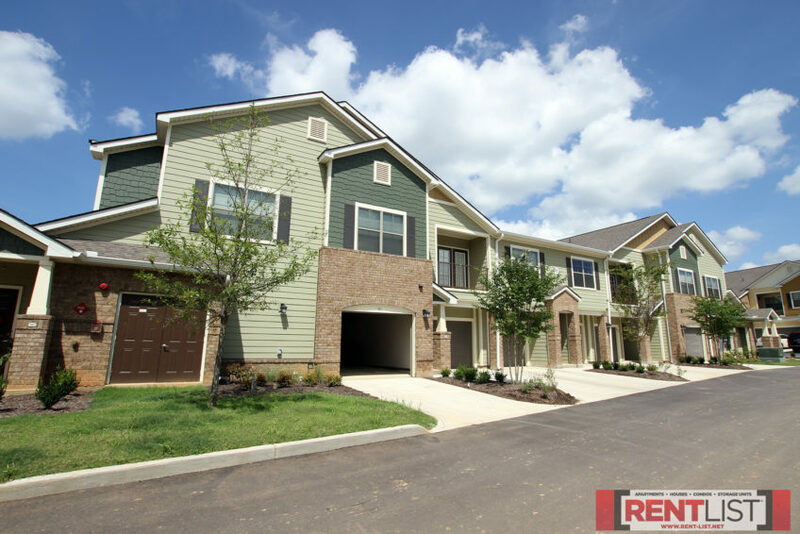 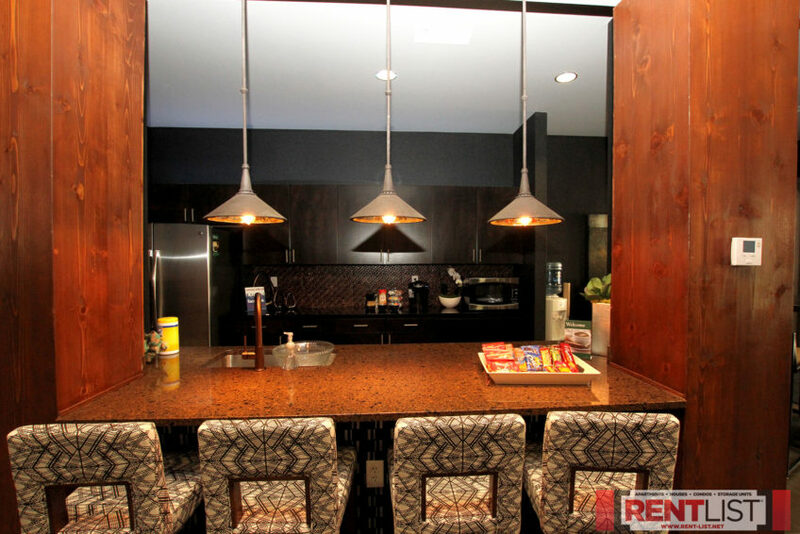 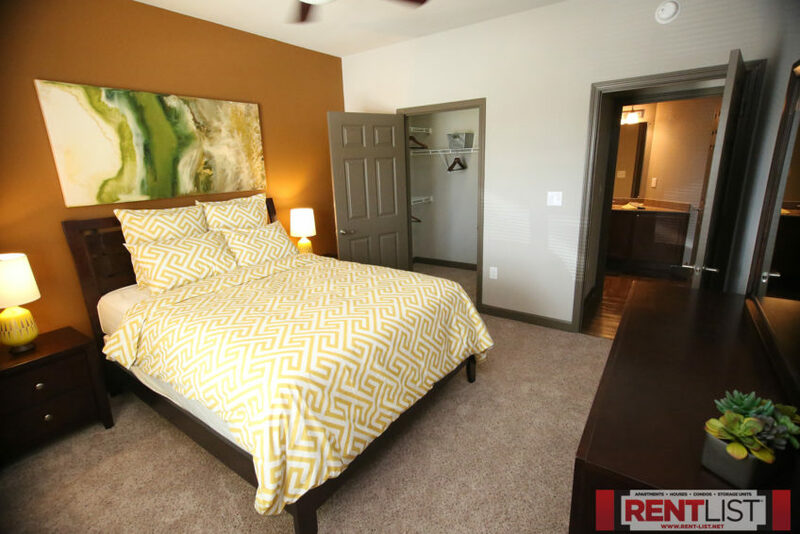 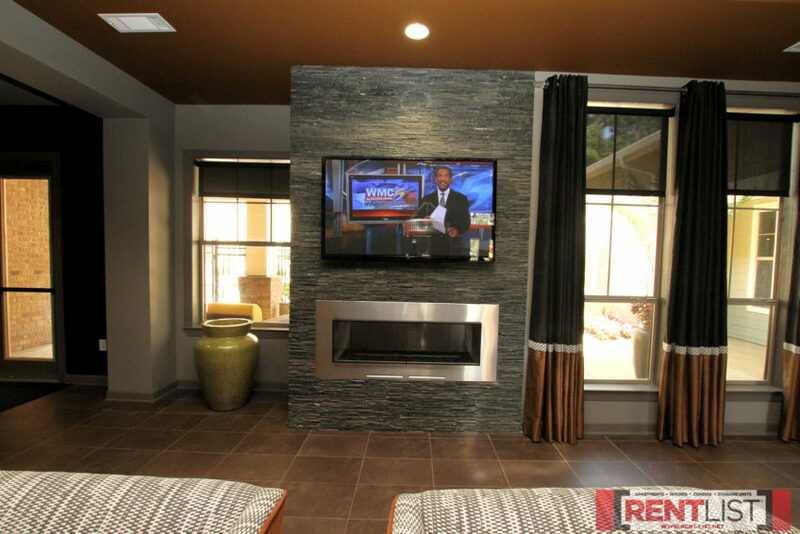 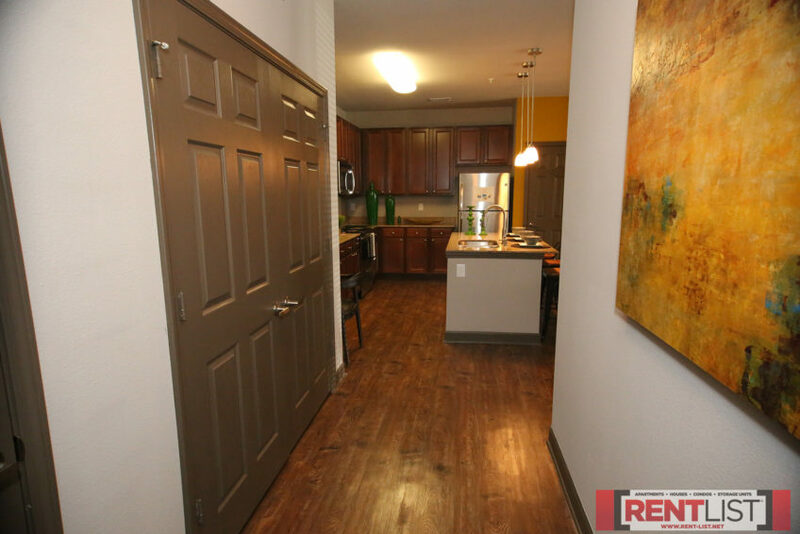 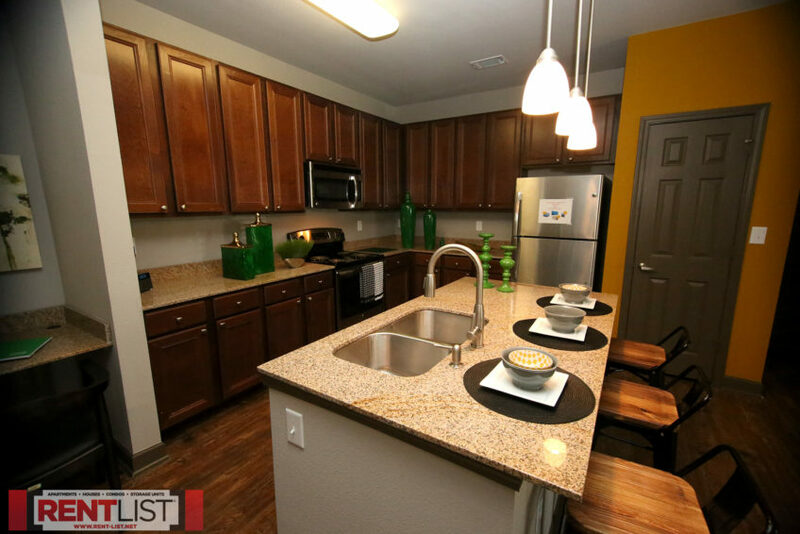 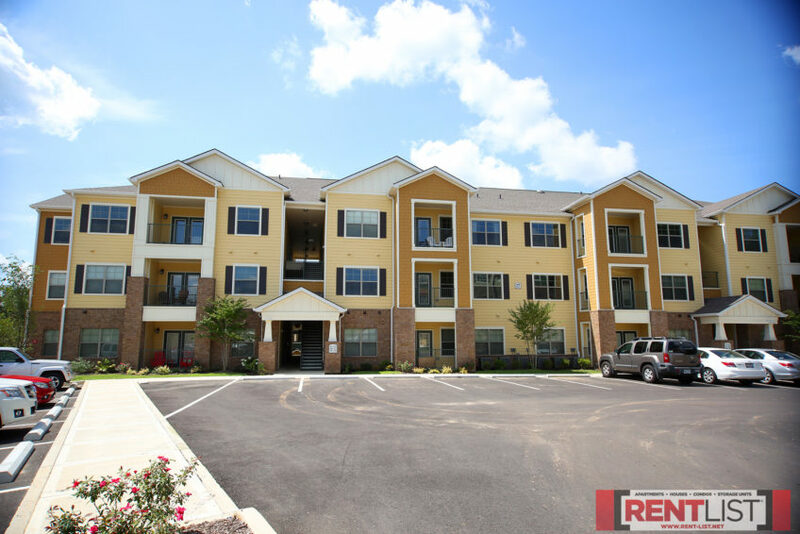 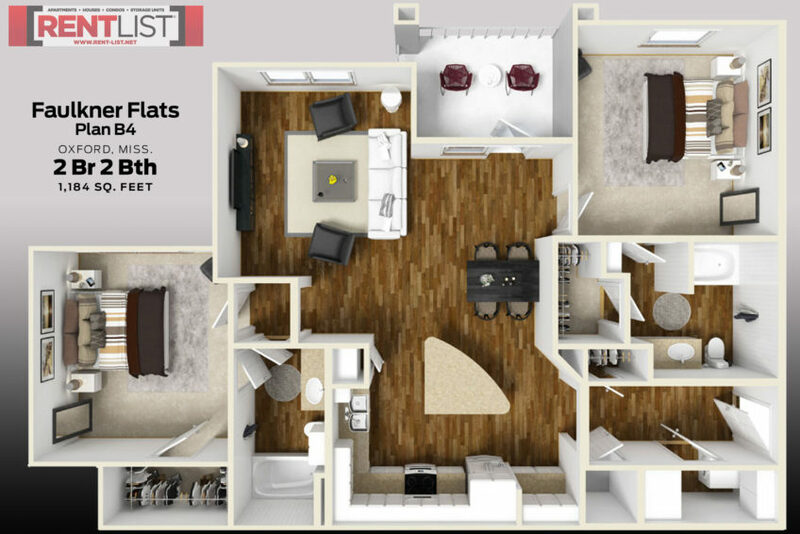 This pet-friendly property features spacious 1,2 & 3 bedroom apartment homes with or without garages. 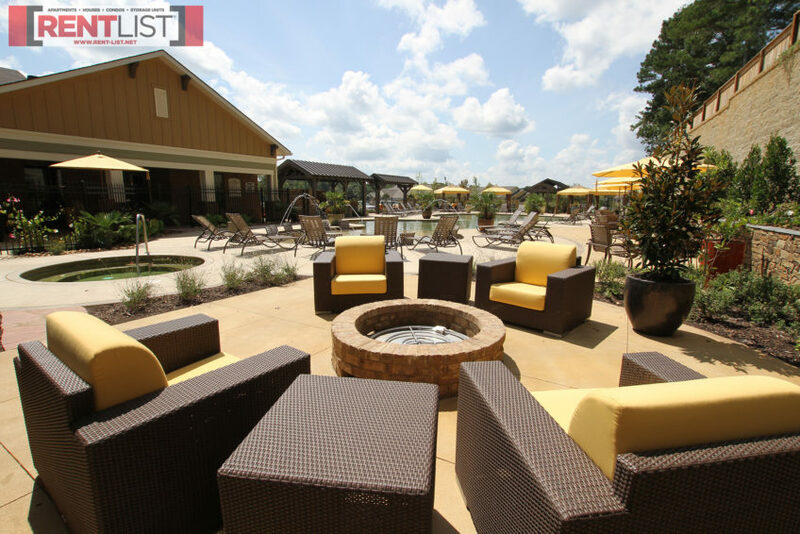 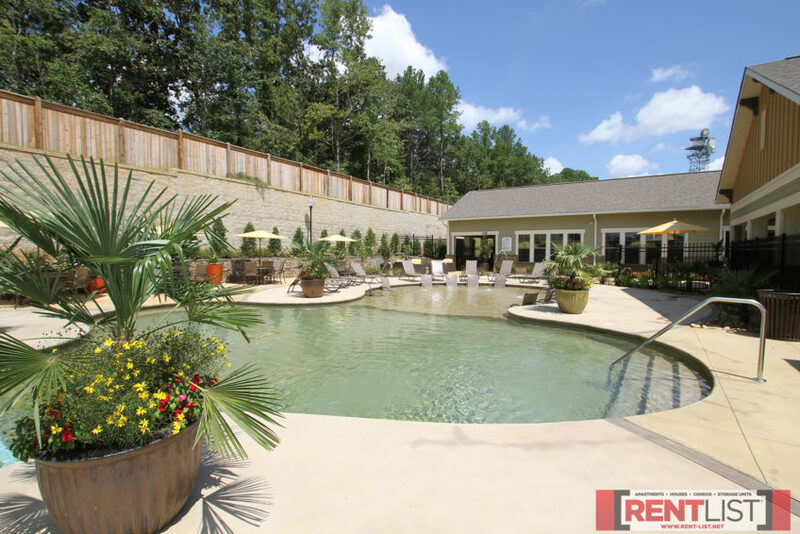 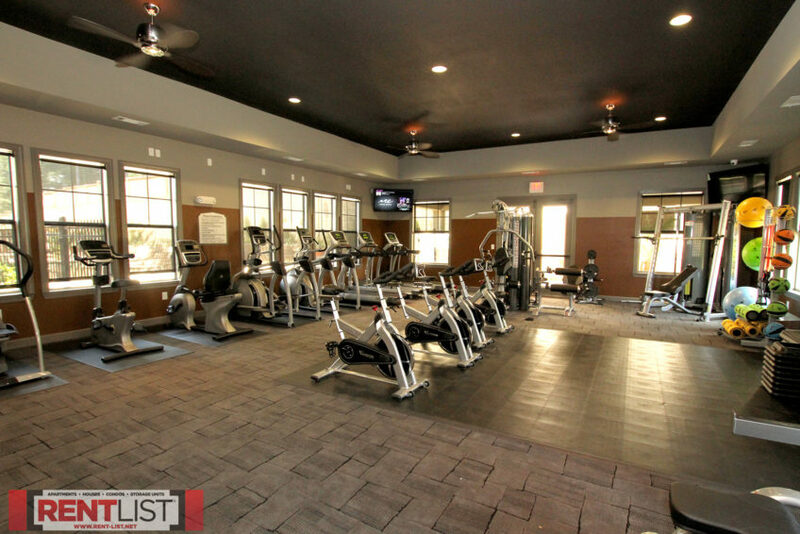 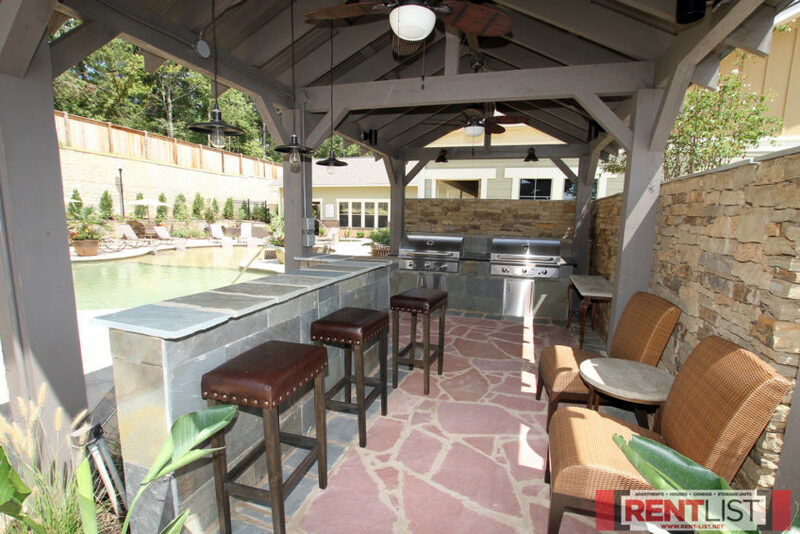 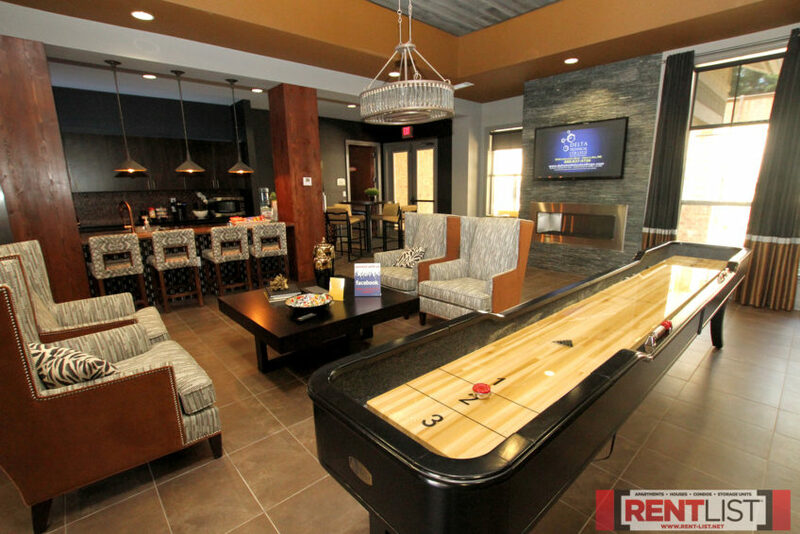 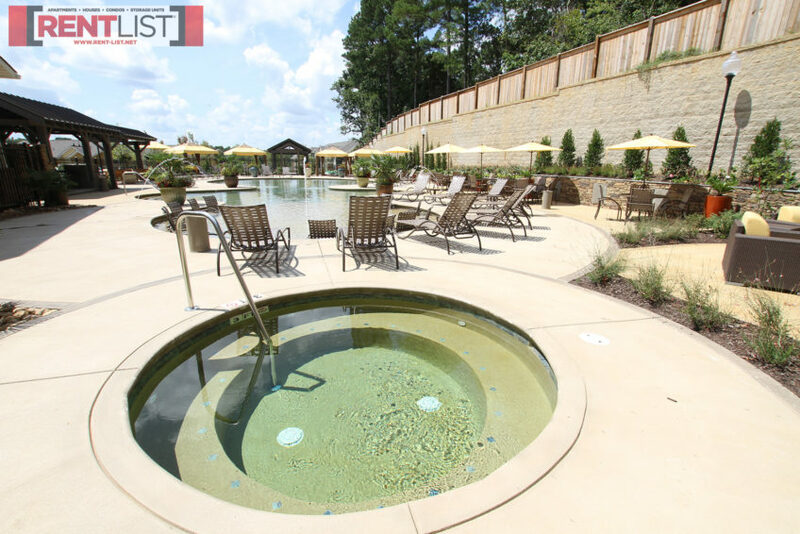 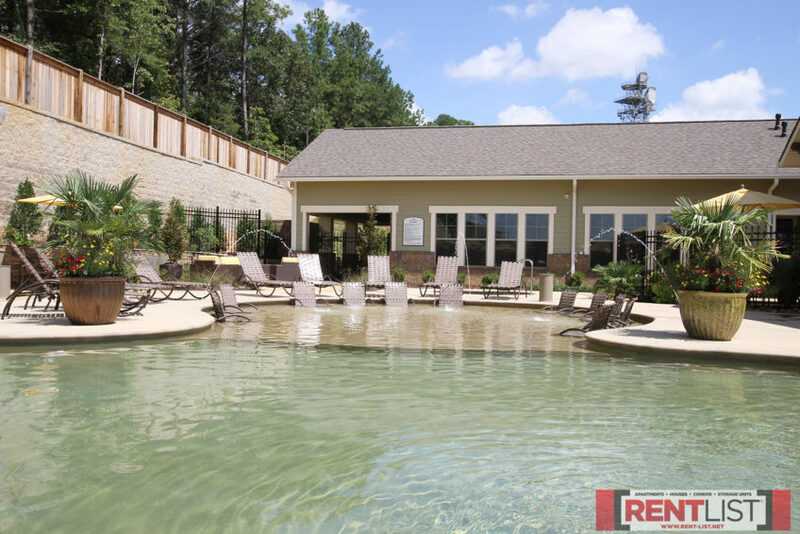 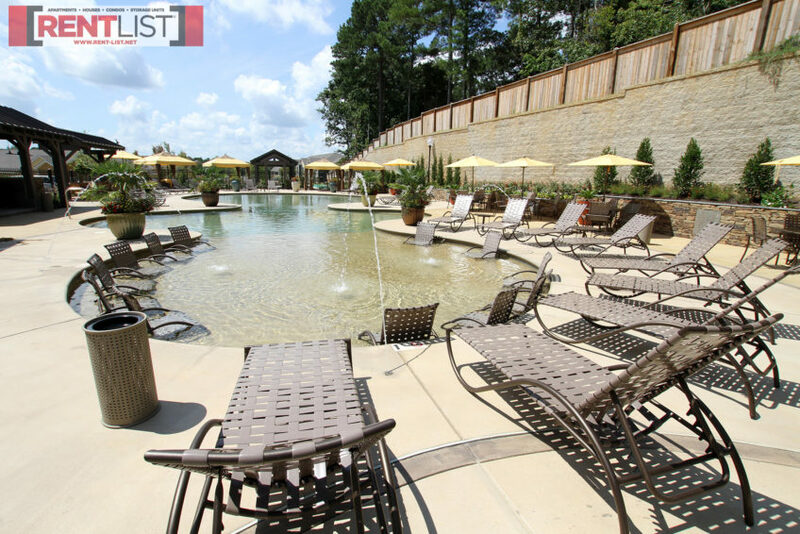 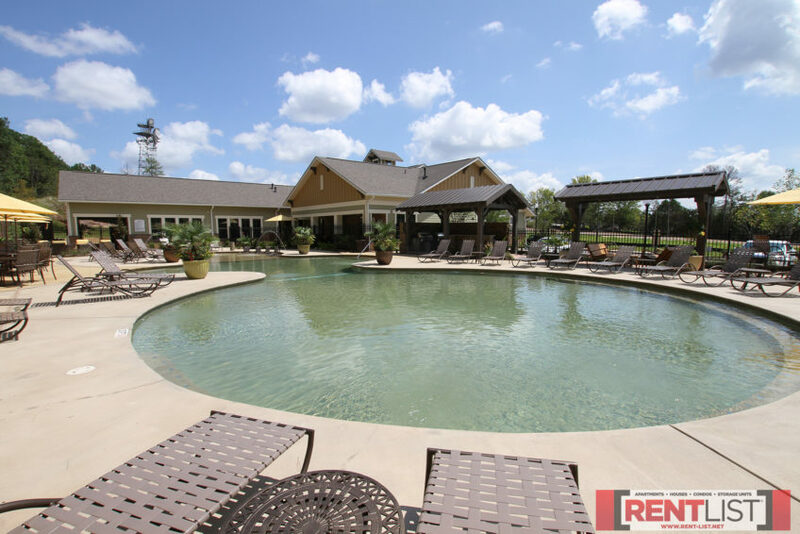 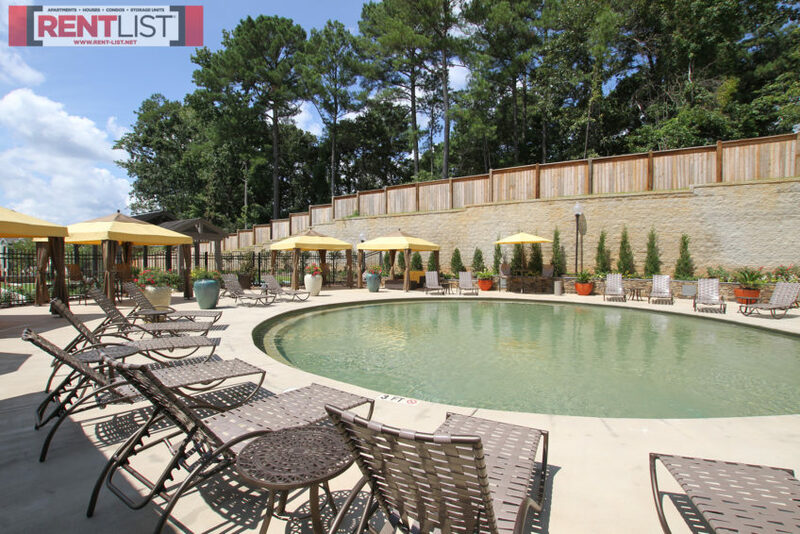 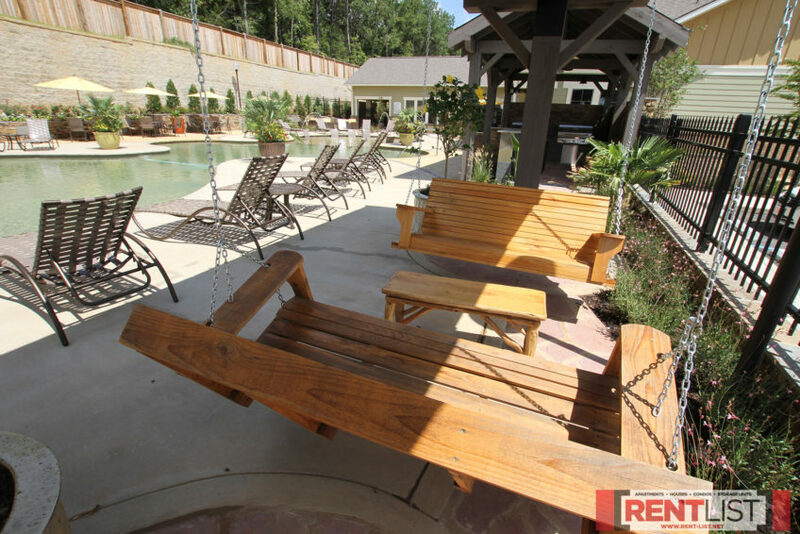 Faulkner Flats’ long list of amenities includes a sparkling resort-style swimming pool with cabanas, a hot tub, outdoor gas fire pit, 24-hour fitness, golf simulator, cyber cafe, study room, tanning, shuffleboard, bocce ball, walking trail, and a carwash with vacuum. 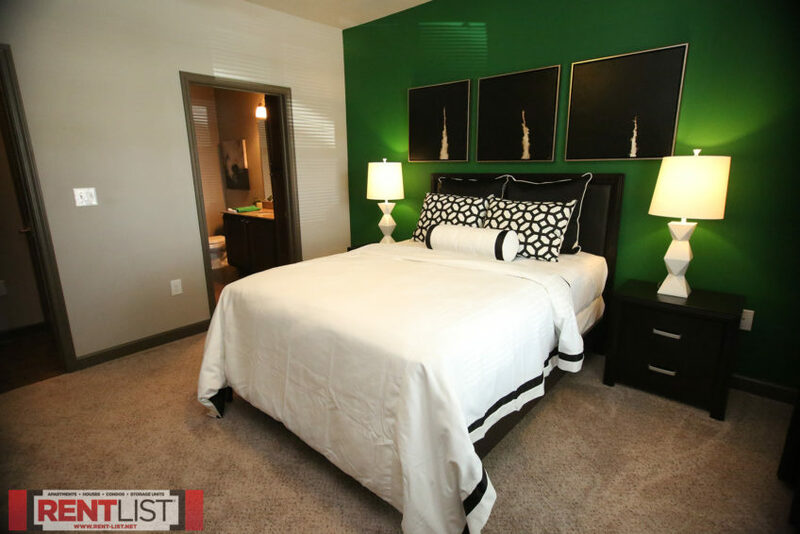 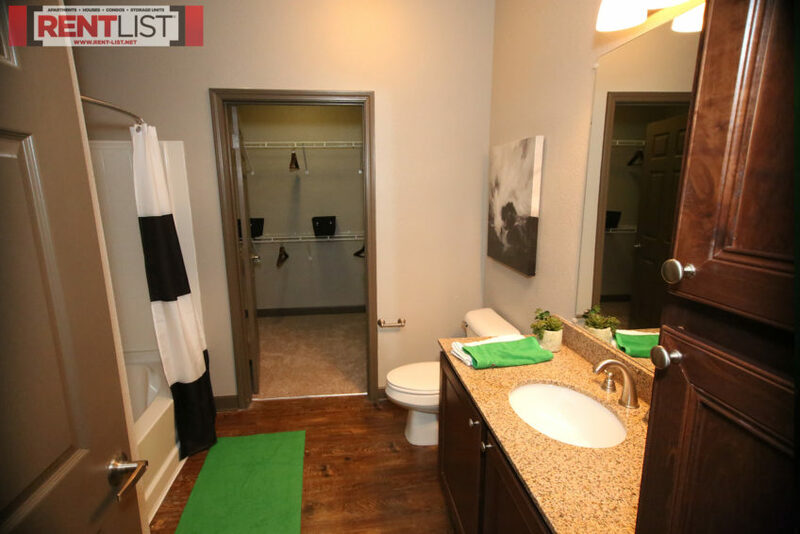 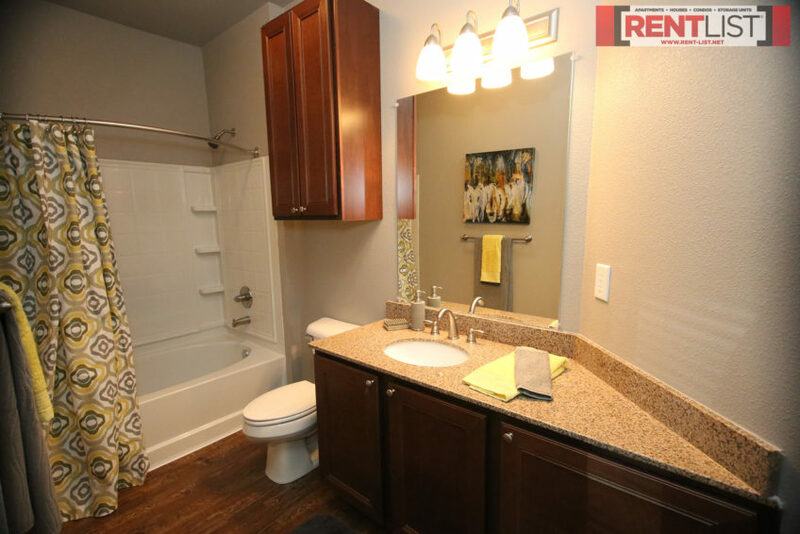 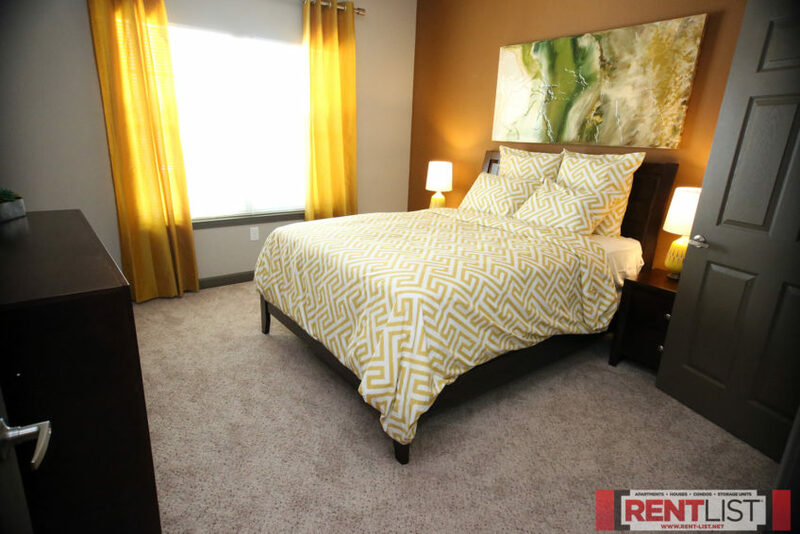 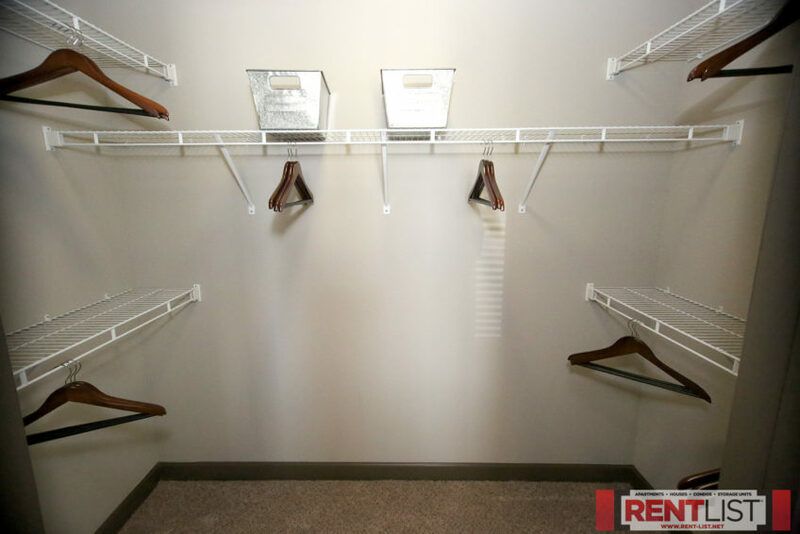 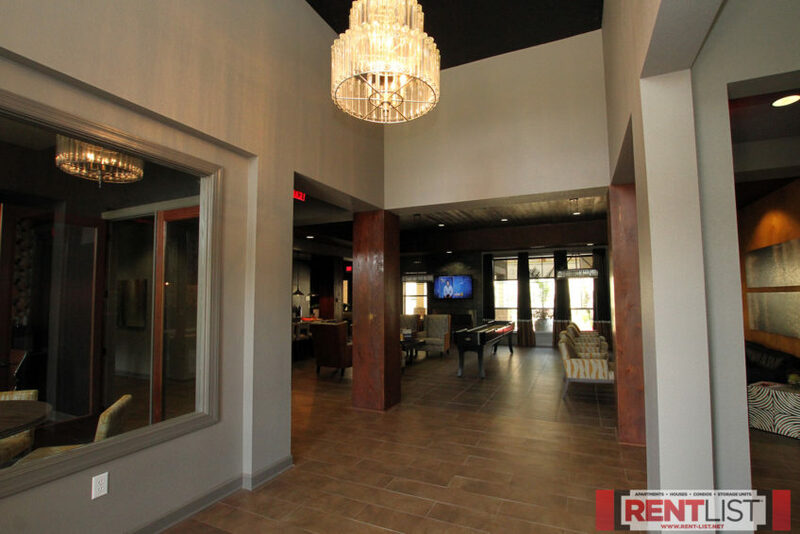 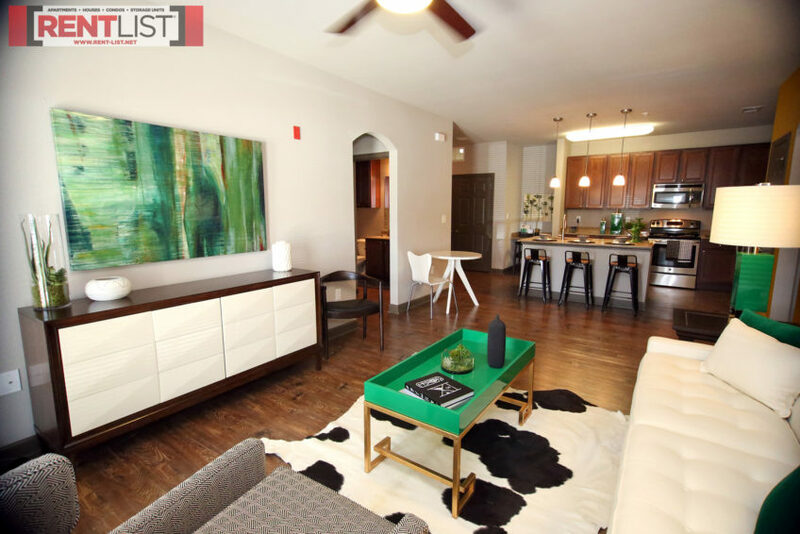 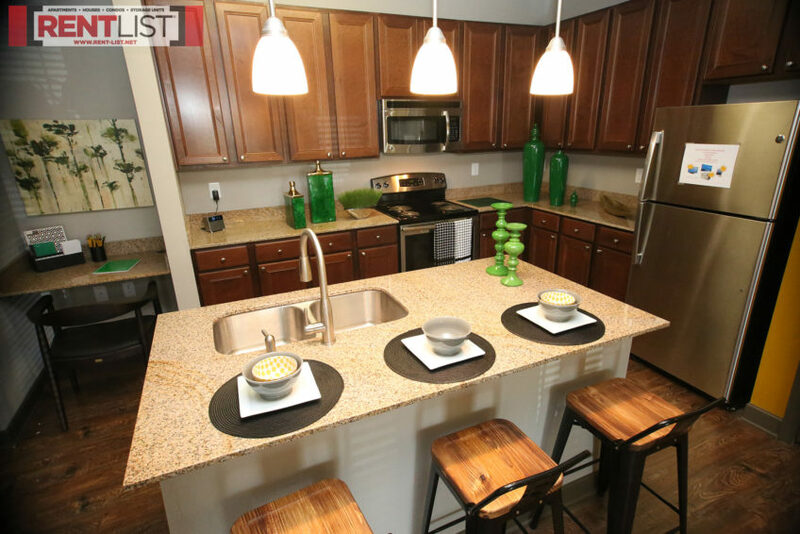 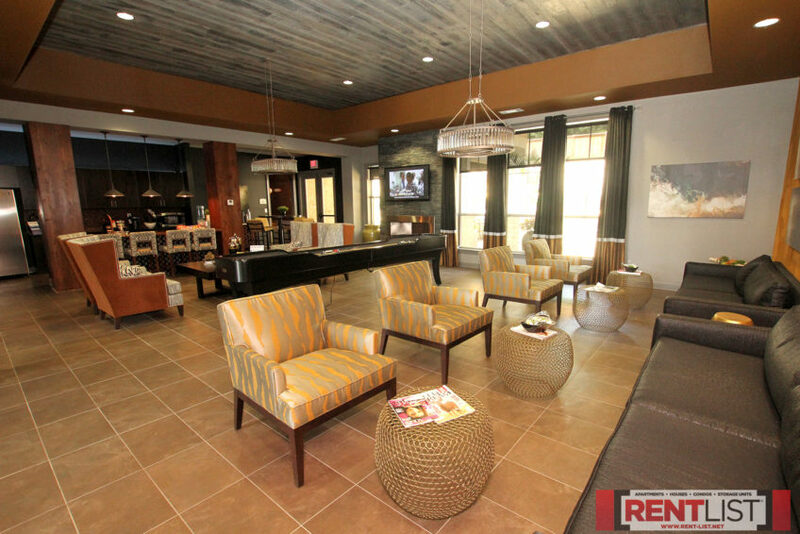 Inside the each apartments residents enjoy the best amenities, including garden tubs, granite countertops, stainless-steel appliances, stain-grade cabinetry, luxury faux-wood plank flooring, carpeted bedrooms, garage parking (many floor plans) and more! 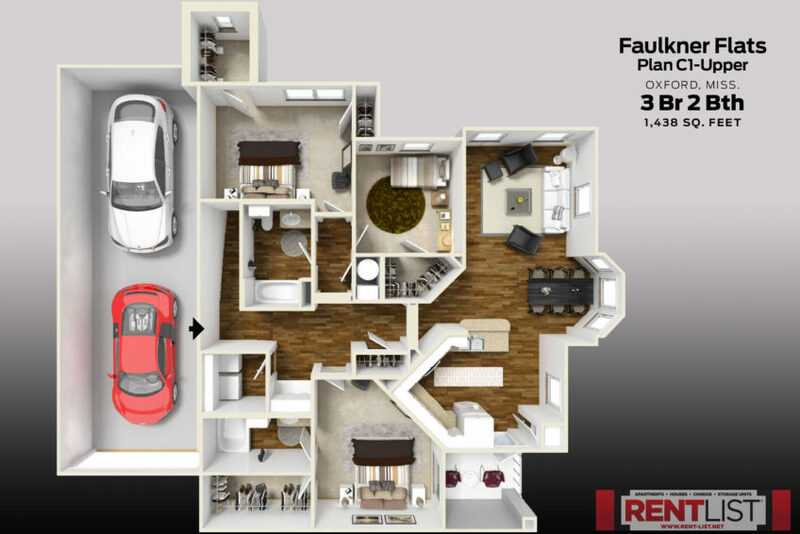 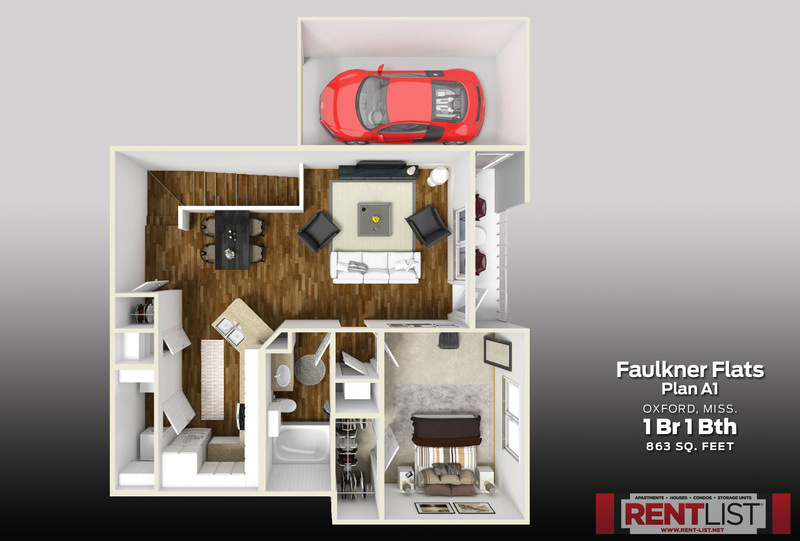 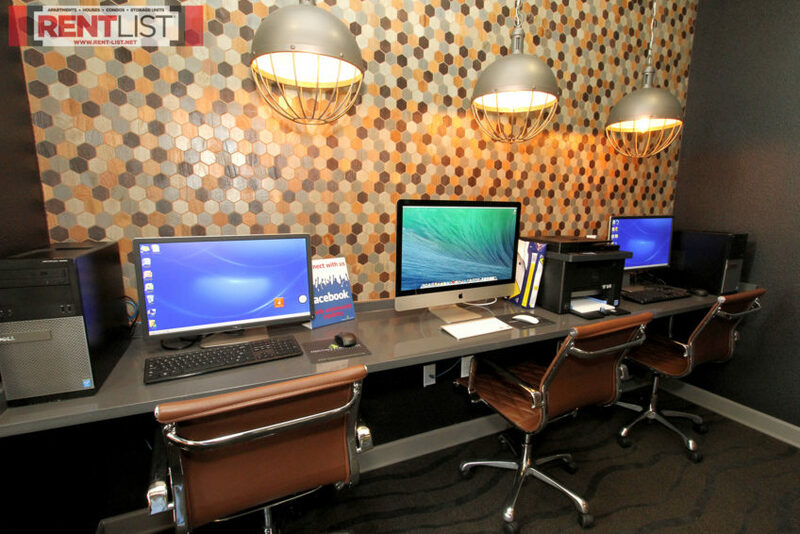 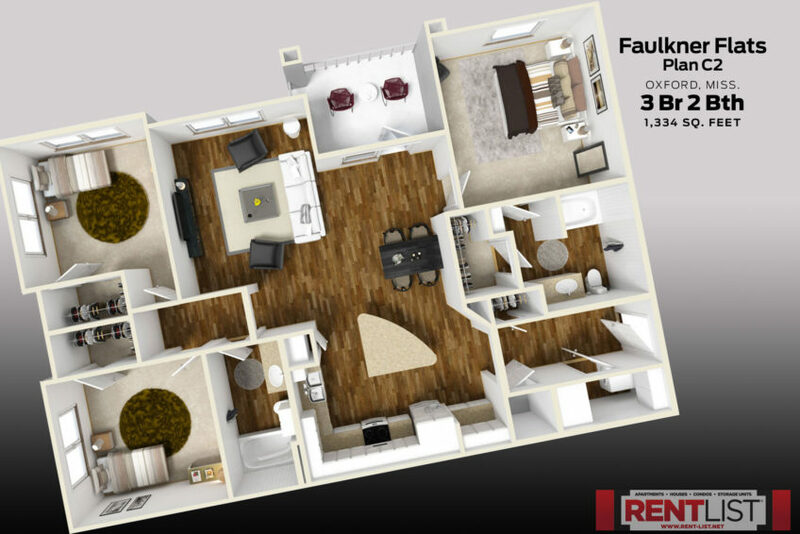 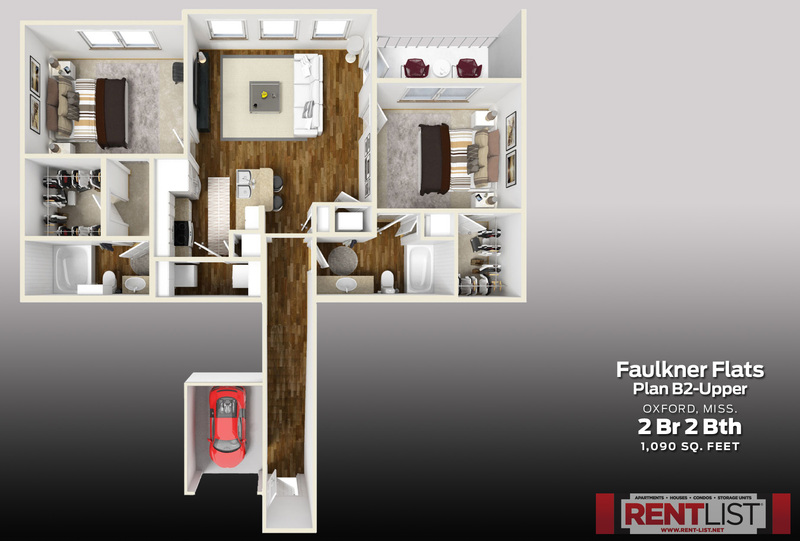 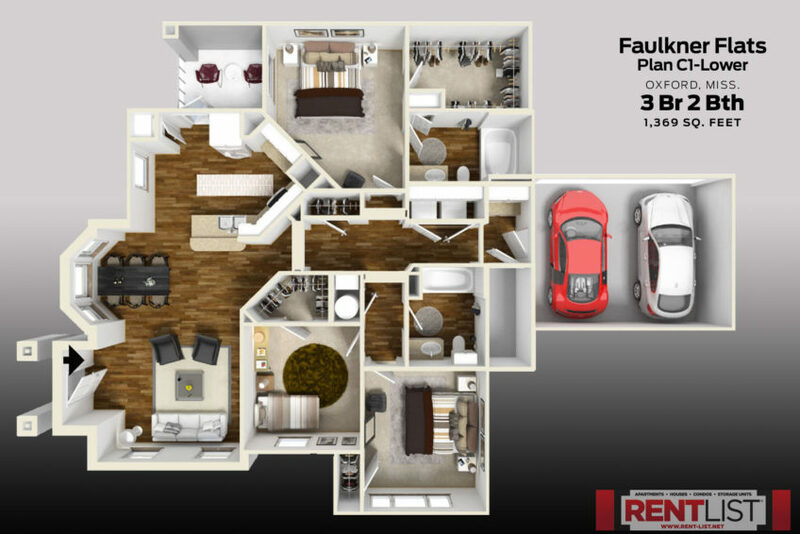 Live the lifestyle you want at Faulkner Flats. 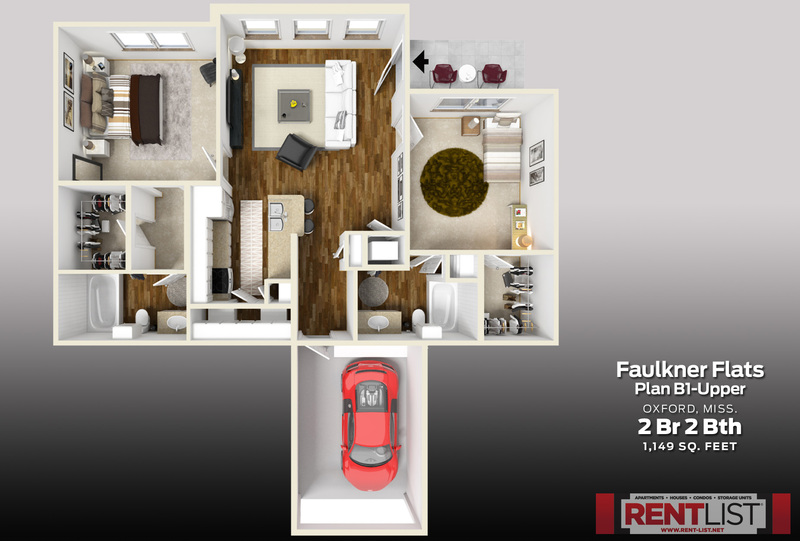 Utilities: All electric. 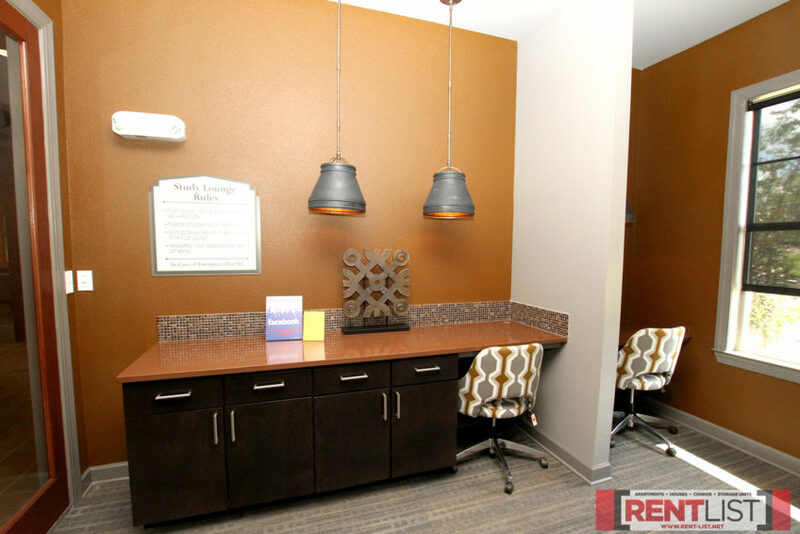 Renter pays for electricity, water and sewer and trash collection. 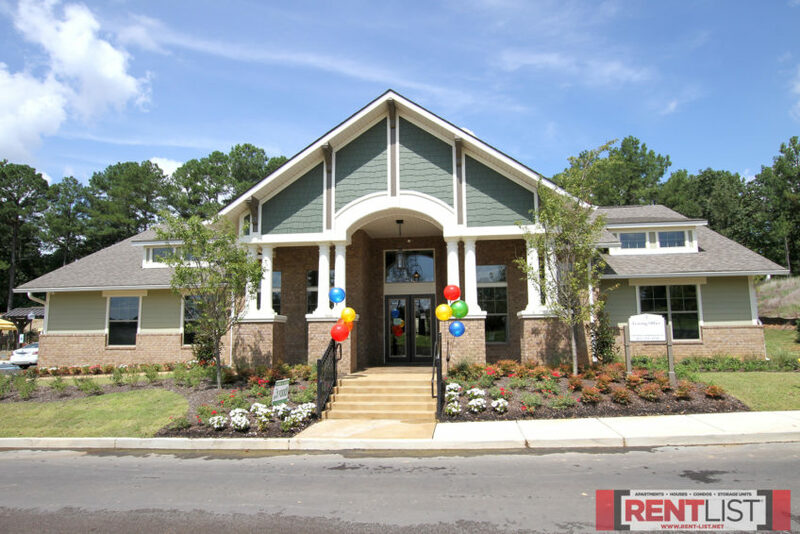 Directions: From campus, follow Old Taylor Road two miles south; Faulkner Flats is on the right.